In 1966, Yun Jung-hee made a spectacular entrance into the world of acting when she was chosen ahead of 1200 others for her first role. Her film debut in Kang Daejin’s Sorrowful Youth (1967) marked the beginning of a great career for Yun Jung-hee as Korea’s leading actress. Prolific on the silver screen, she performed in more than 330 films and became the only actress to receive 24 Korean awards for Best Performance by an Actress. Her monumental significance in Korean Cinema has been acknowledged most recently by the outcome of a public poll where she was named the greatest actress in the history of Korean Cinema, despite her extended absence from the screen. 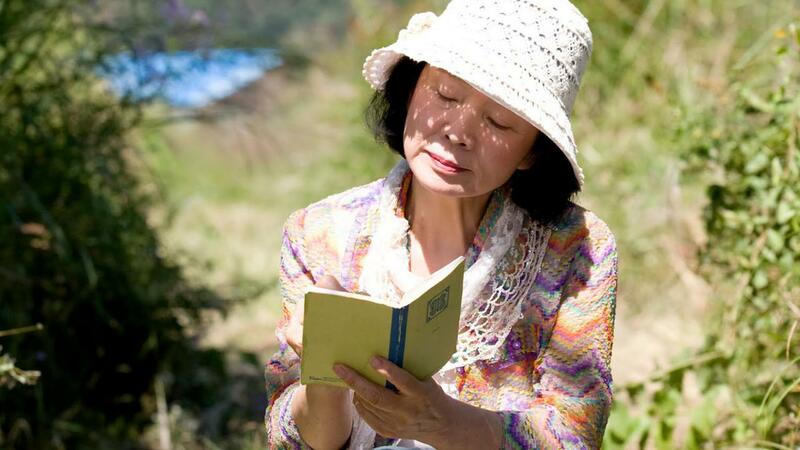 Finally, she has broken her long silence as the wife of a world-renowned Korean pianist and as a mother to come back for the first time in 16 years for Poetry.